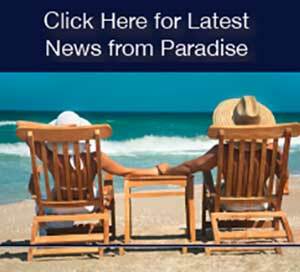 So you searched the web for “Tamarindo real estate” and found our website. That’s because we are real estate brokers that help our clients buy and list property in beautiful Tamarindo, Costa Rica. 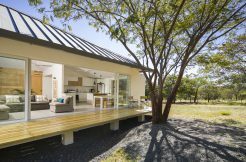 One of the most popular areas for owning a vacation home in Guanacaste, Costa Rica is the vibrant surf town of Tamarindo. 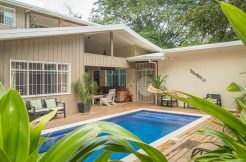 Boasting a little bit of everything – from great surfing and countless pristine beaches to shops, restaurants and nightlife, this Costa Rican beach town has long been a favorite spot in for Americans and Canadians, attracted by the wide range of real estate and property opportunities. 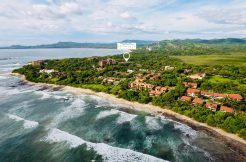 Tamarindo beachfront real estate, including ocean view properties, luxury homes and quaint secluded condos, gives you access to Costa Rica’s best beaches as well as five-star resorts like Hacienda Pinilla and the JW Marriott. 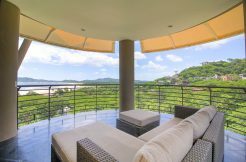 With a variety of properties for sale, Tamarindo appeals to the luxury buyer as well as those looking for family-friendly vacation rentals in Costa Rica and affordable condos or retirement homes. You will discover an exciting beach town with great surfing and a relaxing vibe, in addition to all the services and conveniences you need. 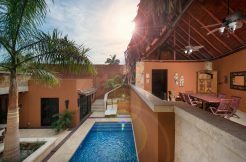 Tamarindo real estate investors and home-buyers embrace the well-preserved beach town atmosphere that retains an authentic Central American and Costa Rican vibe. 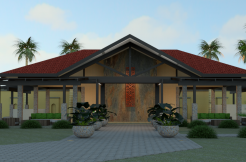 Here, the global expat community has blended seamlessly with Costa Rican locals in a dynamic and welcoming community. The beach town feel is enhanced by green zoning and maritime laws that work to protect the beautiful Costa Rica beaches, which include Playa Grande and Playa Langosta. 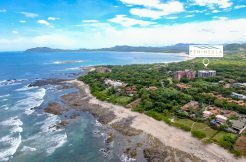 Many beaches in Tamarindo are “Blue Flag Certified” and the beachfront properties and real estate in Tamarindo bring you privileged access to these coastal sanctuaries. 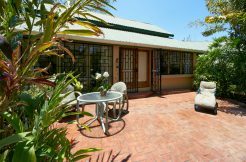 Owning a home in Tamarindo affords you the opportunity to live in a tranquil atmosphere yet close to the fun and excitement of the main beach town with its many restaurants, shopping, grocery stores, and other conveniences you need to make living in Costa Rica easy and enjoyable. 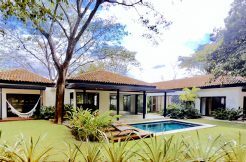 With limitless opportunities to enjoy surfing, sport fishing, golfing, eco-tours, monkey and bird-watching and the beautiful beaches, it’s no wonder why those vacationing in Tamarindo quickly become interested in owning and investing in Tamarindo real estate and properties and in the neighboring communities such as Hacienda Pinilla, which you will find just 10 minutes north. 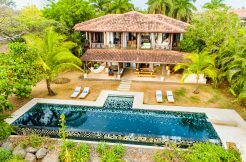 With the help of Palms International Real Estate Costa Rica and our team of expert real estate advisors, we can help you find the property that is right for you. 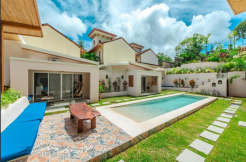 Real estate in Tamarindo offers a wide range of options and pricing, averaging between $150,000 to $500,000. 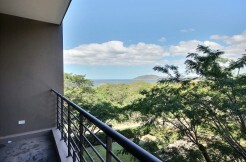 Beachfront real estate in Tamarindo and Playa Langosta features luxury ocean view properties and beachfront homes for sale. 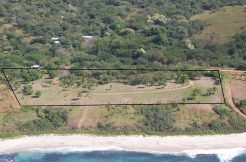 There are also oceanfront lots and villas in luxury communities such as Hacienda Pinilla and Reserva Conchal. 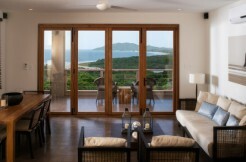 Today, the Tamarindo real estate market is thriving. While prices still remain low compared to the peak years, many buyers and investors are making their move to purchase real estate here. 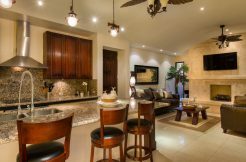 Tamarindo, Costa Rica brings you a unique lifestyle, in a convenient location with many properties to choose from. 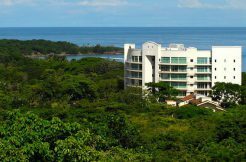 Here, you will discover a wide variety of resort real estate in a magnificent part of Guanacaste, along Costa Rica’s Gold Coast. 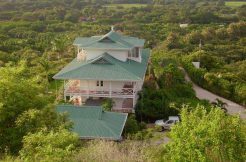 Click the link below to find current Tamarindo homes for sale.